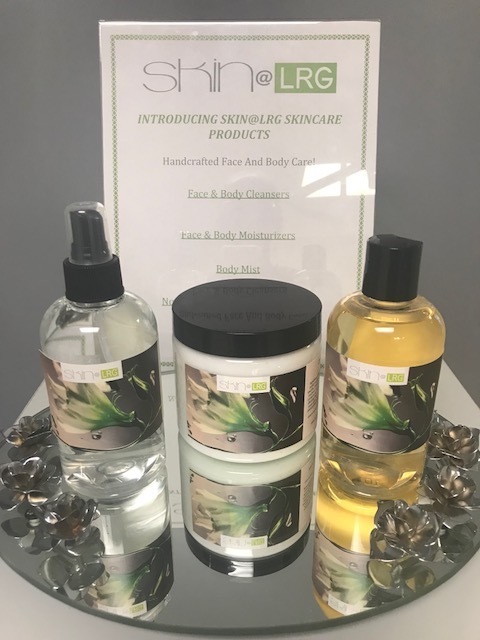 INTRODUCING SKIN@LRG® SKIN CARE PRODUCTS! 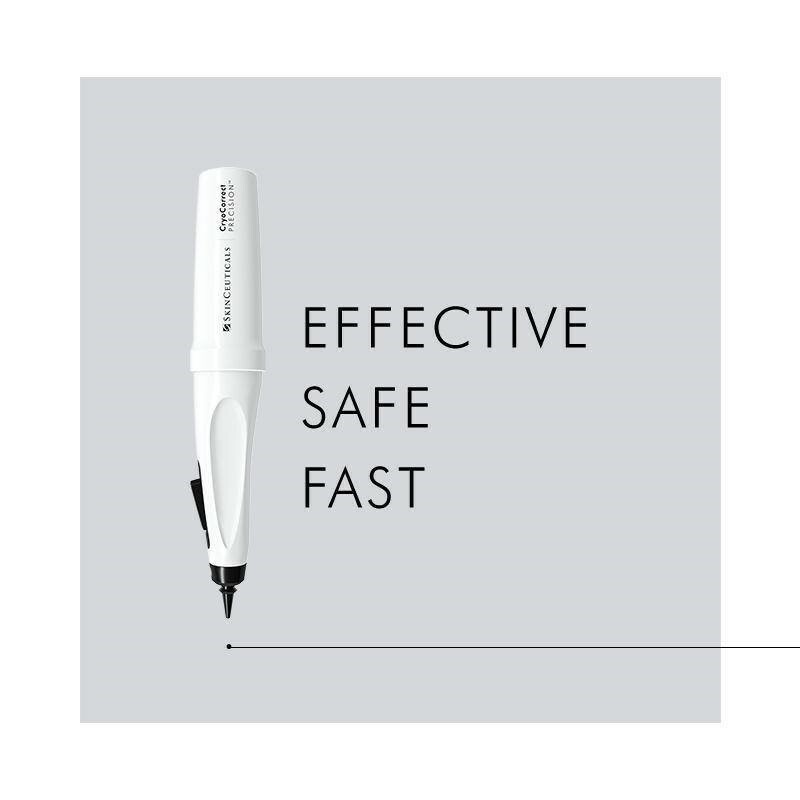 and safe for even the most sensitive skin types. tube with wand applicator that lasts 45 days. Eliminate the need for eyelash extensions and eyebrow micro-blading! Simply apply twice a day to brows and/or once per day to lashes. will see longer, fuller, more luscious lashes and brows within 3 weeks! Remove unwanted spots in as little as 1 treatment with the NEW #SkinCeuticals CryoCorrect treatment, click the image below to find one near you. 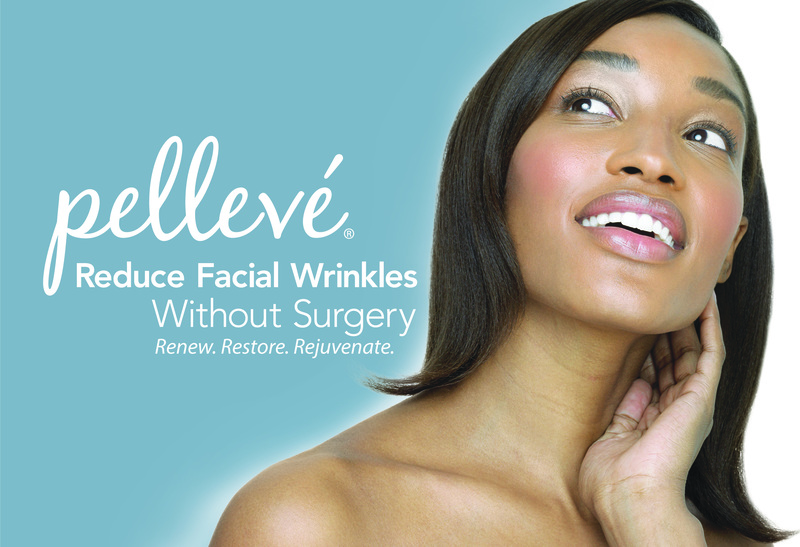 Wrinkle Reduction without an Injection or Surgery!